Have you recently been in an auto accident? If you have, you may be wondering how you’ll be able to get from place to place without being crammed against others in transit or paying an arm and a leg for taxi services. At Ravenhorst Motors, we know how valuable your car is for fast and convenient transportation, and we want to help you stay up and running throughout your daily life. That’s why we make sure our technicians can handle any collision repairs in Brockville. 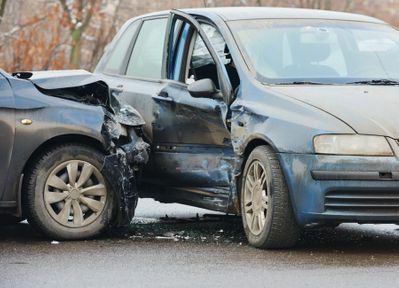 What Is the Process for Your Collision Repairs in Brockville? 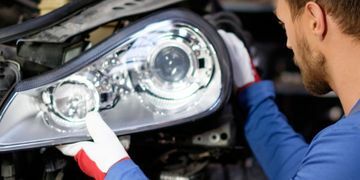 Our skilled technicians will first help restore your car by looking for and replacing any damaged parts. These replacement parts may come from the Original Equipment Manufacturer, the aftermarket, or previously recycled parts. 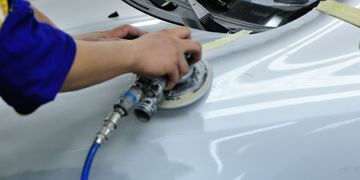 After finding the best parts to support your car, our technicians will look for any surfaces of your car that have chipped paint. If they find any, they will chemically clean and sand down these areas so that they have a precise and flawless surface for placing new paint. 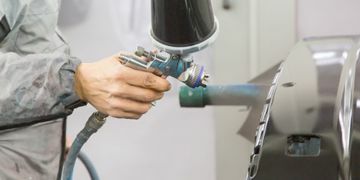 After restoring your car’s paint, our technicians will provide your car with expert buffing to give it that extra shine so that it can look and feel as good as new. To learn more about how we can handle your collision repairs in Brockville or to schedule a free estimate, please contact us.